Alright, so here it goes. 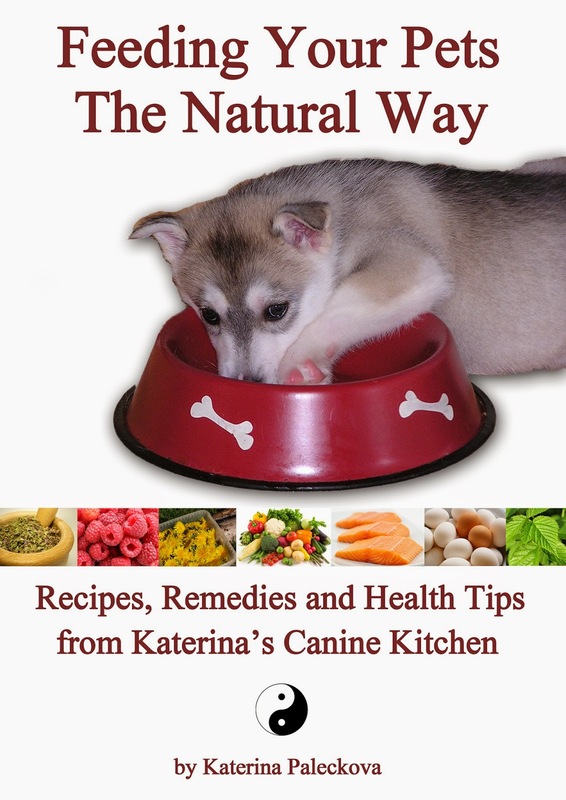 First and foremost, in our kennel (and in my nutritional consulting profession, naturally) we understand that dogs are carnivores. There is much of a discussion going on lately on this topic and I do not want to go into length about it in this article. Unfortunately, until today you will find in some literature, among breeders and veterinarians recommendations for weaning puppies and kittens on all sorts of porridges, using cow´s milk, etc. At the fragile age of three weeks, which is the usual time to start introducing puppies to solid food, they need loads of good quality protein, from easily digestible sources of animal origin. Their digestive tracts are very delicate then, and it´s important to realize that until now, they have been receiving only their mother´s milk - extremely rich in protein, fat and many essential nutrients such as enzymes, immunoglobulins, antioxidants and other vitamins and minerals. The puppies are at a fast rate of growing and developing, not only in their size, but everything, all their organs, bones, joints, muscles, their brain, is developing. They need lots of good protein and substances to keep them developing correctly, to be strong and keep a strong immune system. All these nutrients come from a good raw meat source. 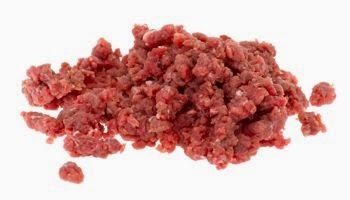 During the first few days, I use minced meat or grind it up myself. Although we do use kibble as part of our dogs´s diet, we do not introduce it to puppies until they are about 5 weeks old, but we´ve had litters that started even later. Our most recent litter of puppies (at the time of writing this article they are 8 weeks old) gets kibble only as a reward and part of their games (we fill an empty plastic soda bottle with desired amount of kibble, take of the lid and let the puppies have fun chasing it around and rewarding themselves for the efforts, which is also educational and helps them in the learning process). I usually start with store bought (organic if possible) minced turkey or beef meat, which I pour boiling water over during the first two or three meals, then feed it raw, but never cold. 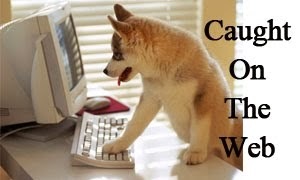 I always add a bit of hot water to make the puppy food warm. To make it easier for the puppies to digest and to make it easier for them to get used to the transition to solid food, I always add probiotic and digestive enzyme supplement. For years we´ve been using all natural products called Bac Pac and Granules from Nzymes. Another wonderful ingredient I let the puppies taste during the first two weeks of weaning are eggs. I either cook them slightly together with a bit of water and meat or scramble them on a tiny bit of coconut oil. 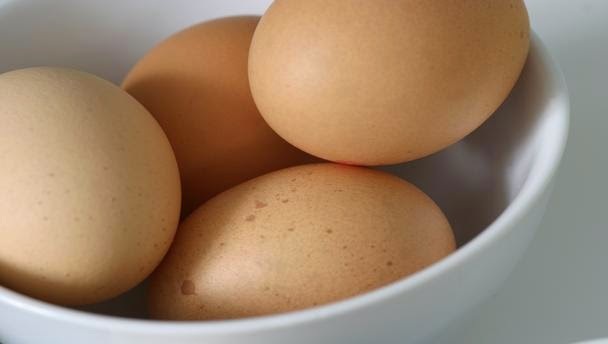 Later on you can also give hard boiled or completely raw eggs, but when feeding them raw, do so only about once a week. Eggs are an excellent source of protein and other important nutrients and one 40g (average sized) egg equals about 100g of meat. That´s how energy and nutritionally dense eggs are! turkey, chicken, beef, tripe, pork, salmon, reindeer. 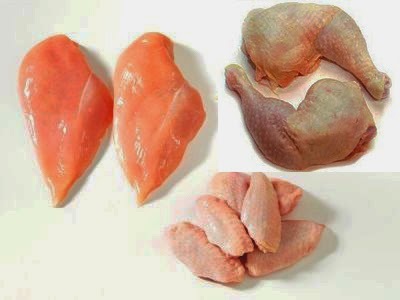 We use muscle meat, organs such as liver, heart, stomachs, cartilage and some bones. For example chicken wings and necks are fine and easy for the puppies to process, but I usually avoid whole thighs. 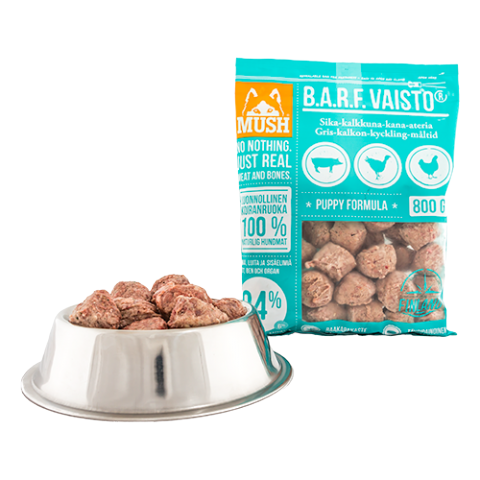 Our recent litter is also fed with commercially made meat for dogs from a company called MUSH BARF. I have tested both of their puppy formulas - one from Turkey-Pork-Chicken, the other one Chicken-Reindeer-Salmon, as well as pure tripe and whole ground turkey and I am very impressed with the quality and freshness and the puppies strive on it. About a week after starting introducing the puppies to solid food, I also start adding a bit of kelp and Islandic sea corral mix. First I only sprinkle the food with it, later I usually end up wtih 1 tea spoon for the entire litter twice a day. The last ingredient I introduce are rolled oats (or oat flakes, as they are called in Europe). Cooked or most often just steamed, they make maximum one third of the total feeding portion and I never feed them more often than about 2-3 times a week. Although I have just said that dogs need very little carbs and should not be started on carbs, here´s why I am mentioning oats. First of all, I do not start the puppies on oats, I introduce it to the feeding program about a week or two after I´ve started the weaning. 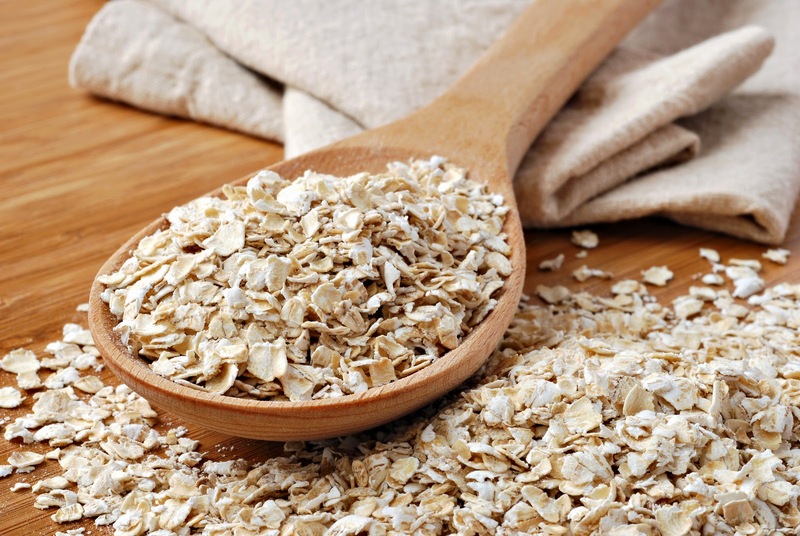 Oats have many other health benefits besides being a source of carbohydrates. Their fibre is of a high value and they are easily digestable. They also contain a number of vitamins and minerals. From the view of traditional Chinese approach to nutrition, oats have a warming and calming effect on the body and digestive tract. But there is also one more reason why I introduce this praized grain into the puppie´s diet. Because later on in life, the puppies will receive dry food as part of their diet and those who will move to new homes will be often on kibble based diet, it is important to introduce them to carbs at least this gentle way and prepare their digestive tract for it. As you see, I do not supplement puppy food much. I feel there is no need for it, if they are on good raw meat based diet. Kelp and Islandic sea corrals mix and probiotic/enzyme supplement from a good source are plenty enough. 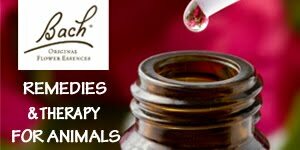 Fat is part of the meat and if you have your puppies outside or feel you need to add a bit more fat, you can opt for organic, cold pressed coconut oil (I occasionally add 1 tea spoon for the entire litter per day until they reach 12 weeks, then can be doubled) or flax seed oil, but most often there is no need for it. 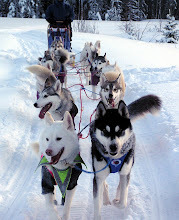 Just for your interest - The amount of kibble in our dogs´ diet represents about one third of the total nutrition they receive, and under heavy training and/or racing periods and during the most severe winter months even less than that. 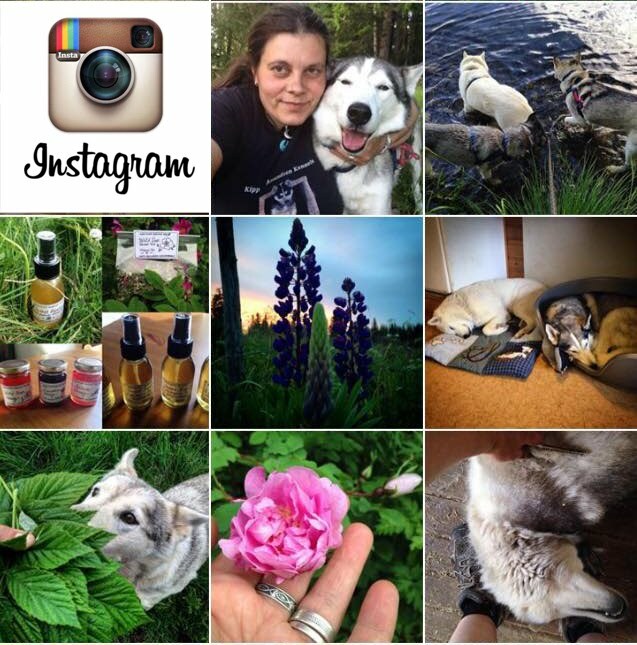 Before I wrap up this post on puppy nutrition, I would like to mention couple more things. Before any planned deworming and vaccination, you should double the amount of antioxidants, digestive enzymes and probiotics in their diet. We usually do this two weeks before and two weeks after. We do all we can to make sure their immune system is boosted, as well as their body and organs detoxified from the chemicals that do have a harmful effect, regardless of what has been said over the years about their safety. 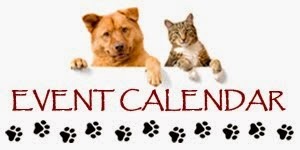 And I of course need to mention treats and rewards. It won´t be a surprise for you, if I tell you we do not use store bought treats. 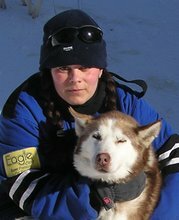 As I mentioned earlier in this post, we use kibble as part of the treating/rewarding process. Otherwise I use raw chicken stomachs, raw chicken necks, or any type of big bones they can chew on, but cannot really get hurt by. Luckily for us, or I should say our dogs, we live in country with a high population of moose and reindeer. We often pick their antlers they leave behind. 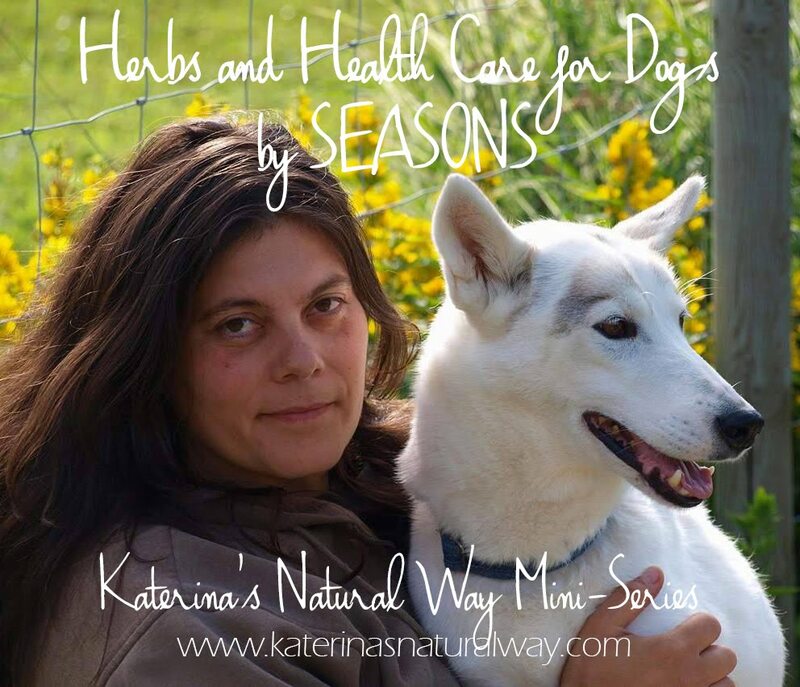 They make excellent, all natural, healthy chew toys and treats for the pups! 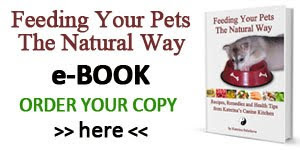 If you are looking for more practical advise on how to feed your puppies or adults, how to treat diarrhea naturally, how to boost the immune system and detoxify the body, or get some inspiration on how to prepare recipes for your youngest to oldest four legged family members, my e-book Feeding Your Pets The Natural Way might be of interest to you.